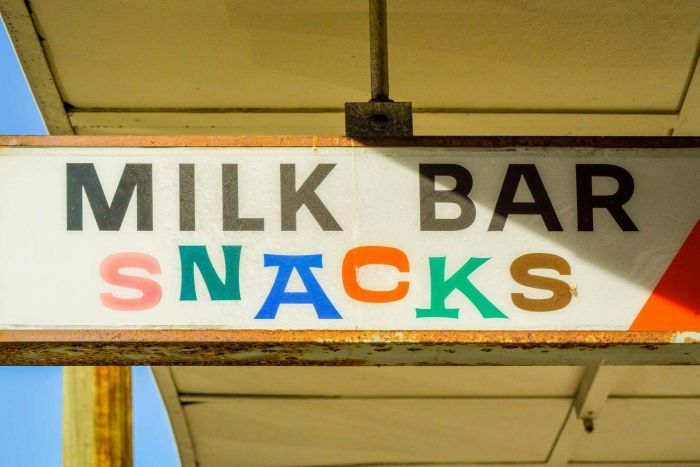 milk bar milk bar milk bar. although i'm more of a chip kind of guy when it comes to snacks. Heya Meghan and lactose-tolerant people. excellent first hour Meghan - catch the rest later! Thanks ndbob! Until next time! Have a regular show, ma'am? Crud cakes! I forgot you were on tonight, Meghan. Me dumb! is that like a mud pie? well, yes. but in cake form. who ever heard of crud pies, for the love of the baby jesus? Heh, just a figure of speech. Doesn't refer to actual cakes. then again, there are crudites, so who knows? p.s. i despise the red sox. Alright, going over time limit! I got 2 more after this song! Thanks for filling in, Meghan. If I had any crud cakes on me, I'd dip them in milk for a snack. Take care! Thanks for the Lush track!